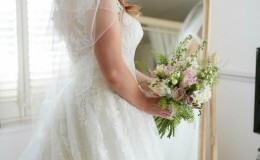 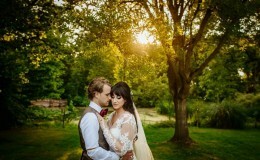 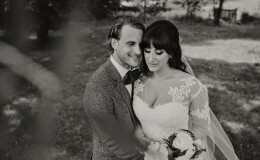 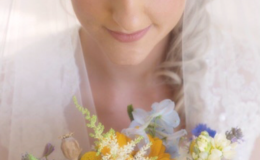 Your wedding day is understandably one of the most important days of your life. You want to look the best that you've ever looked, you will be photographed more than you have ever been photographed but most importantly you want to feel more special than you ever have. 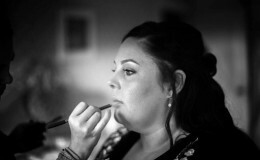 This is where Jaimie comes in. 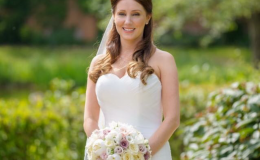 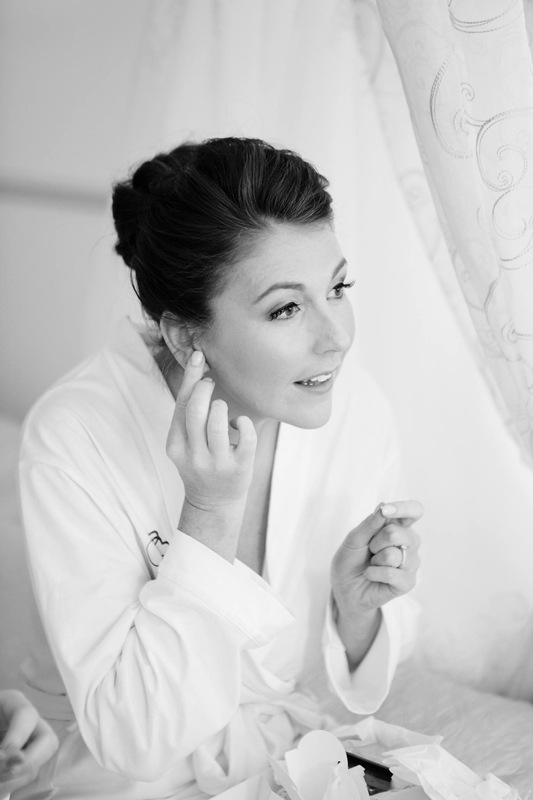 A true professional with a wealth of experience in the wedding makeup industry, Jaimie will achieve the perfect look for you. 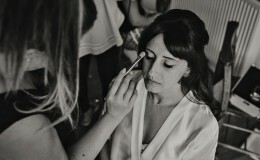 Every bride deserves to look flawless on their day, so indulge a little and invest in the perfect makeup artist for you. 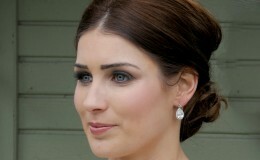 Upon booking Jaimie, a trial will be arranged. 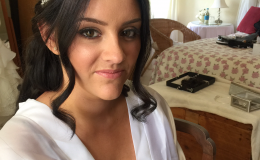 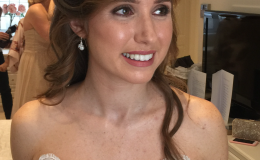 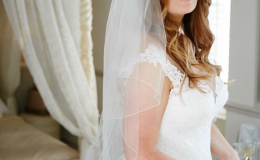 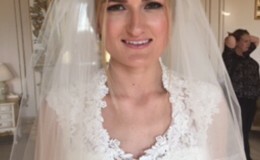 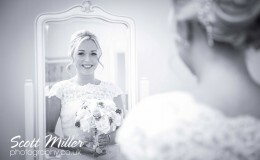 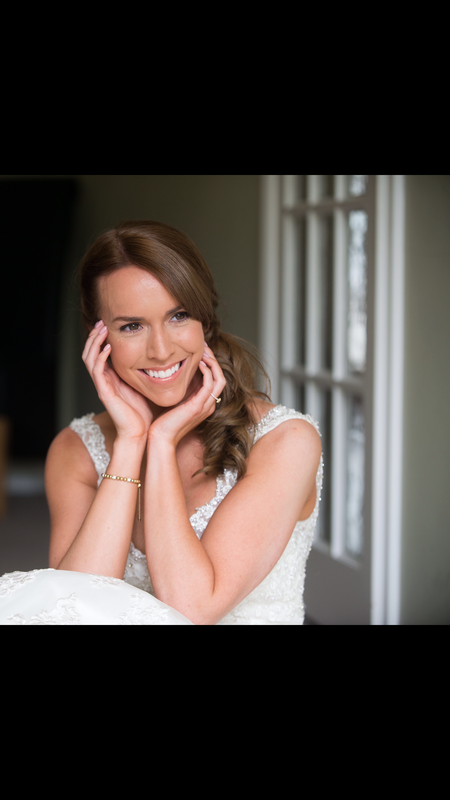 At the trial, Jaimie will discuss the look you would like to achieve using images, ideas and of course, experimenting with make up looks until the perfect bridal makeup is achieved. 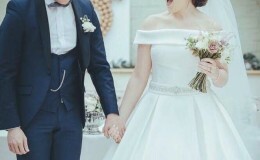 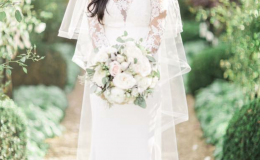 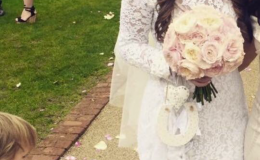 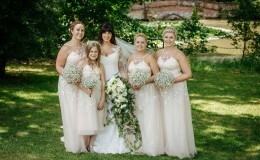 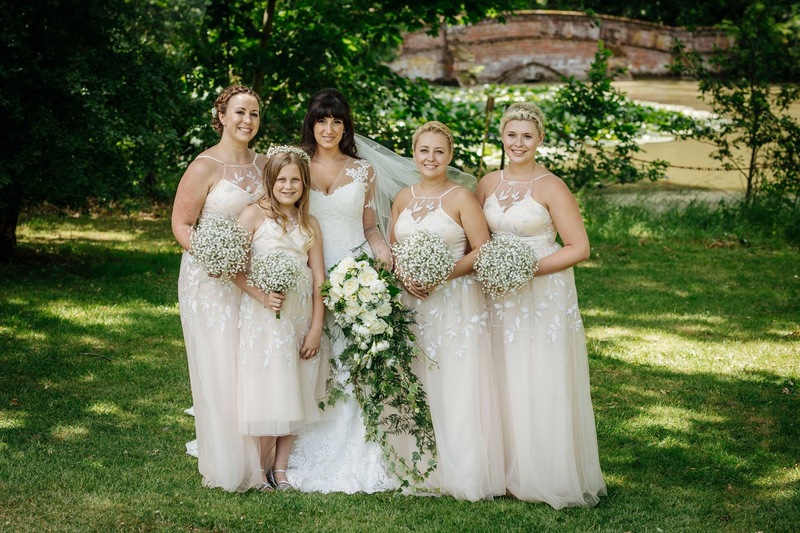 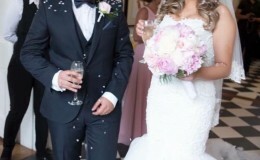 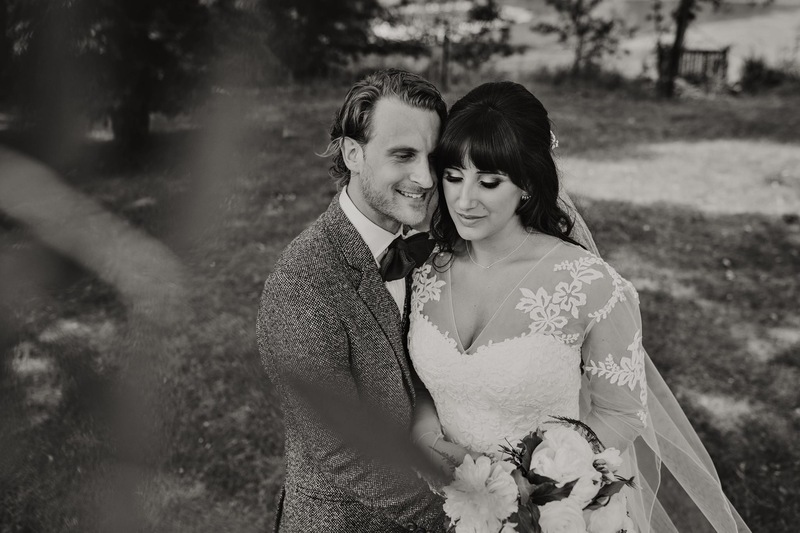 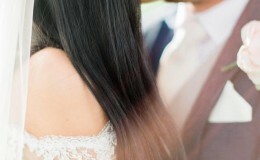 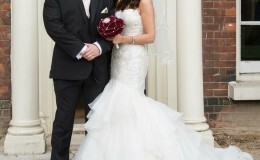 Jaimie will discuss with you your chosen colour scheme, style of your dress and hair and flower ideas so everything ties in and compliments each other. 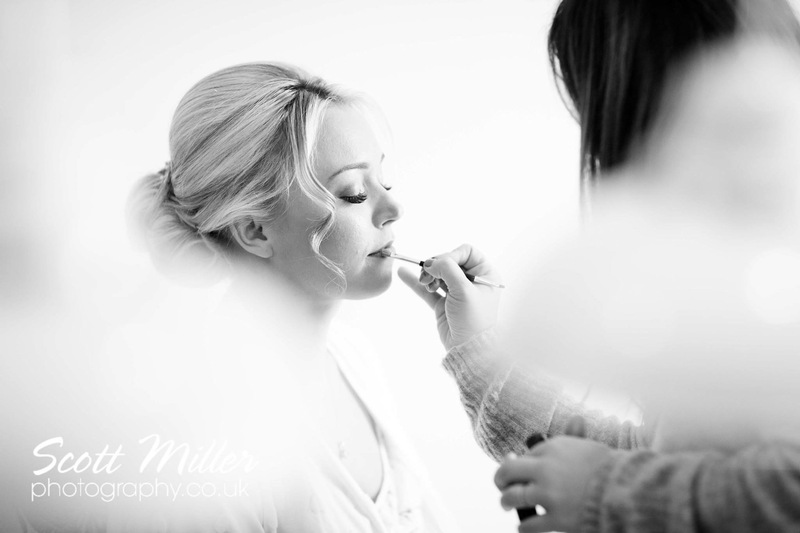 Timings and final numbers for makeup on the day will also be discussed to ensure the smooth running on the day. 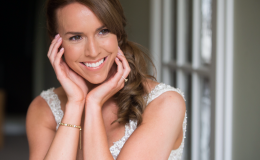 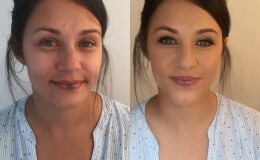 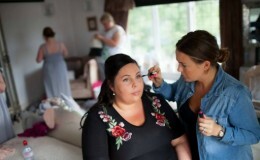 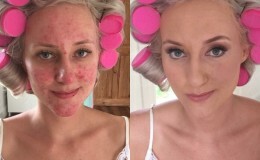 On the day, Jaimie will arrive promptly and deliver flawless, long lasting makeup taking you from the morning through to your evening ensuring your makeup is designed to last throughout the tears, laughter and dancing.